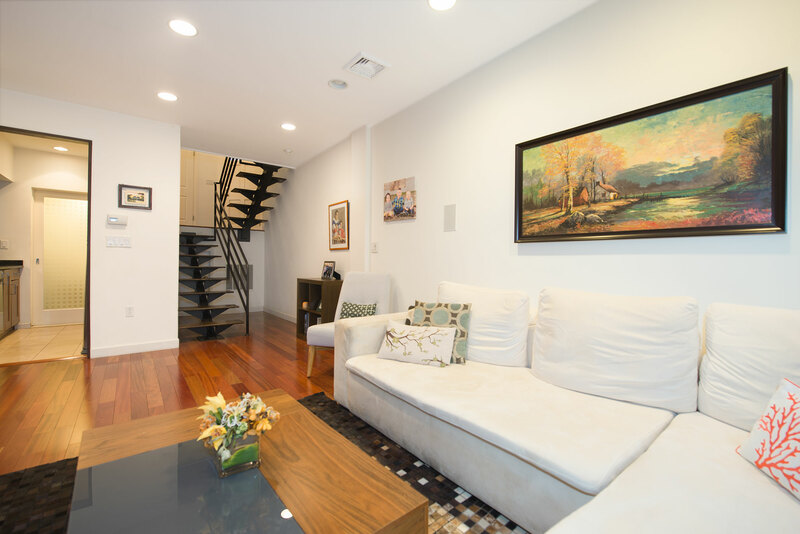 Enjoy your own private entrance in this architecturally renovated 1 bedroom/1.5 bath loft in Hoboken. 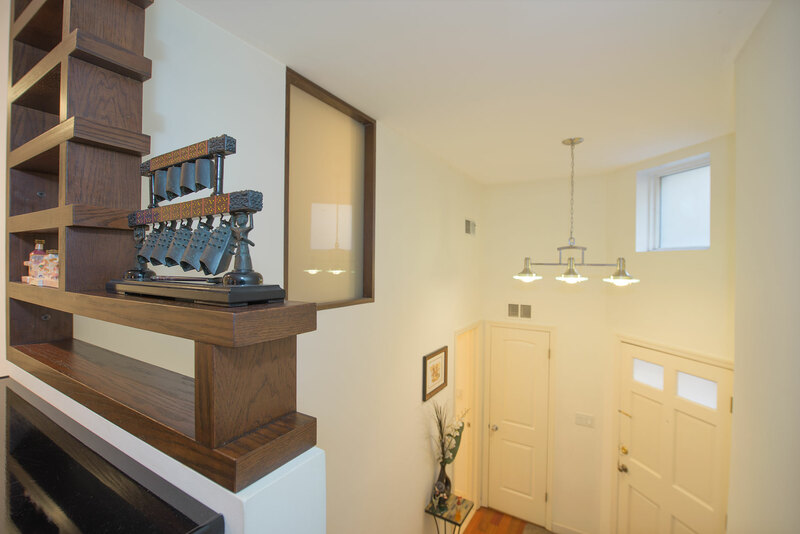 This home features Brazilian cherry hardwood floors, high ceilings, and an industrial style staircase. 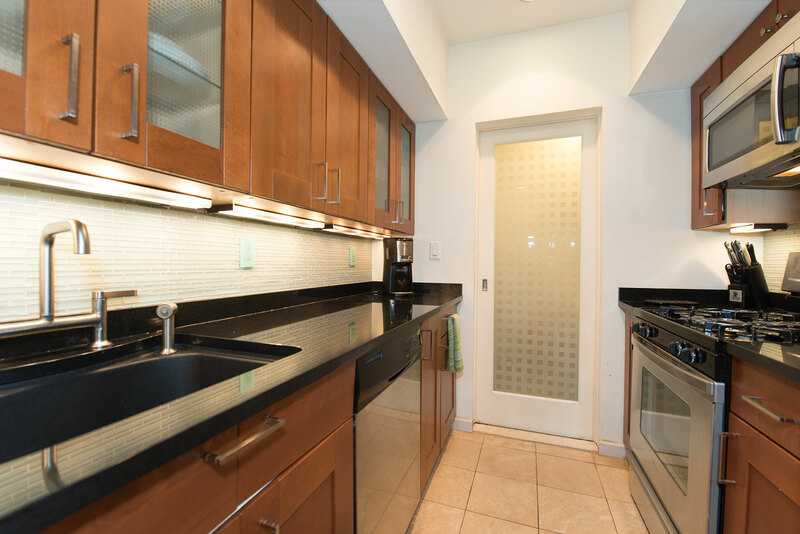 The modern kitchen includes stainless steel appliances and granite counters, and the marble master bath has a glass shower. 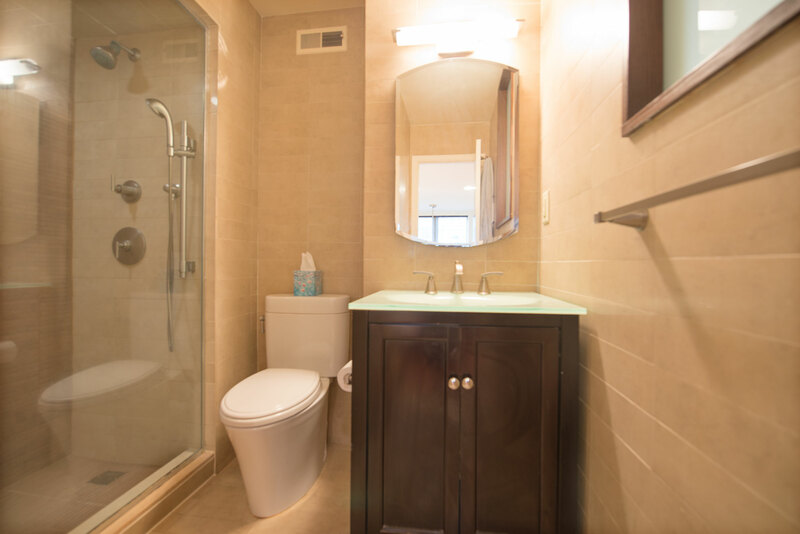 Unit also includes central a/c, a washer/dryer, and a large crawl space for extra storage. 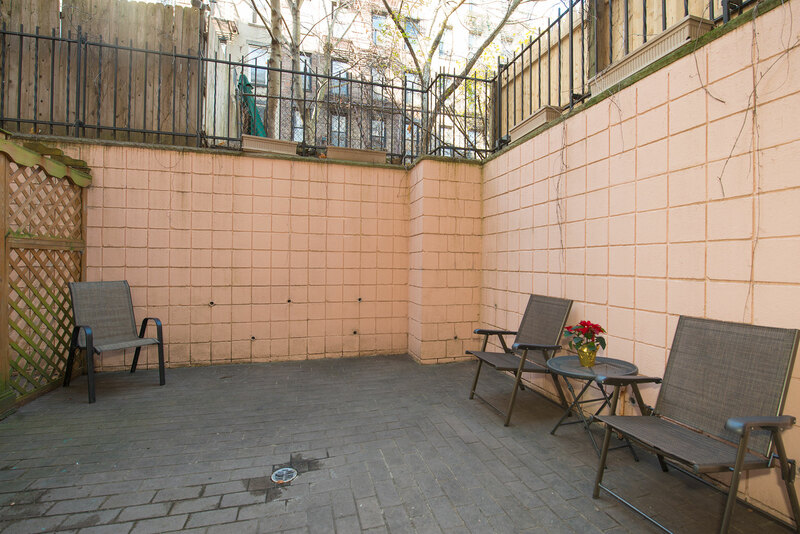 In addition to the generous feel of the living space, there is an over-sized private patio for entertaining. 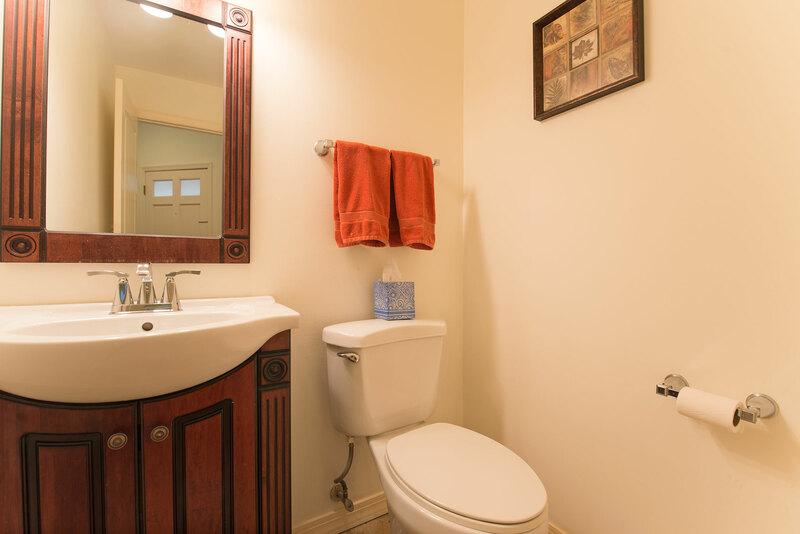 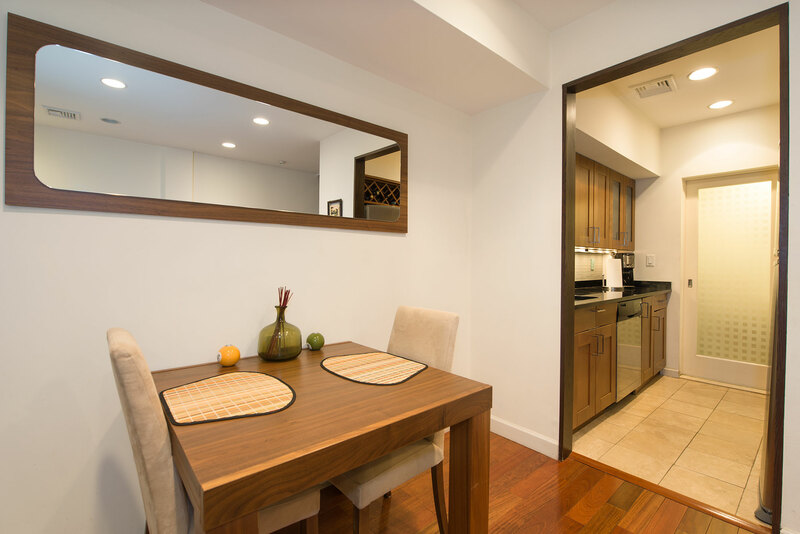 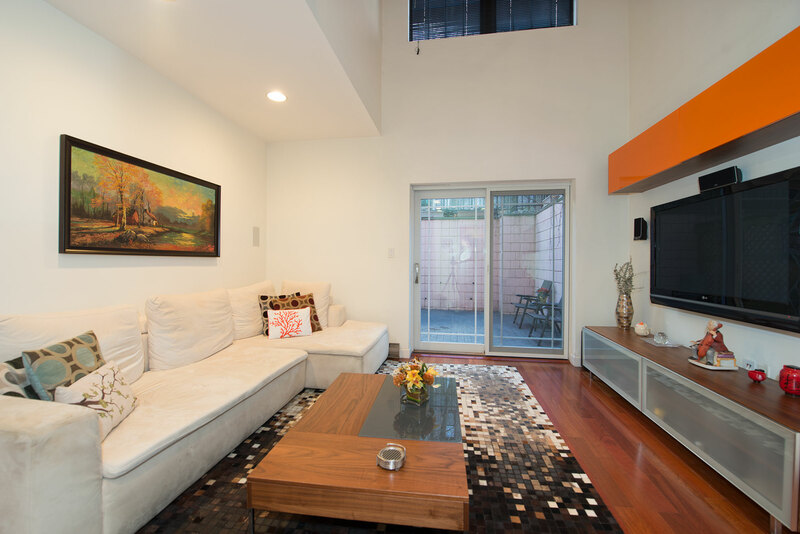 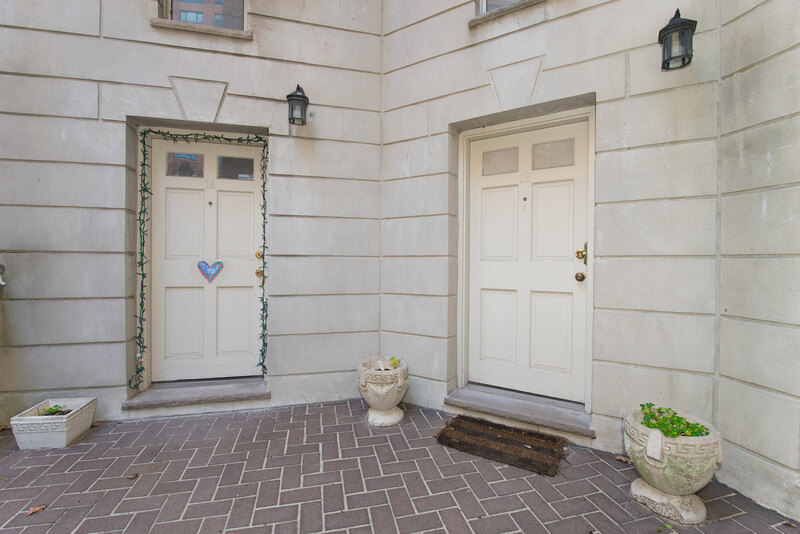 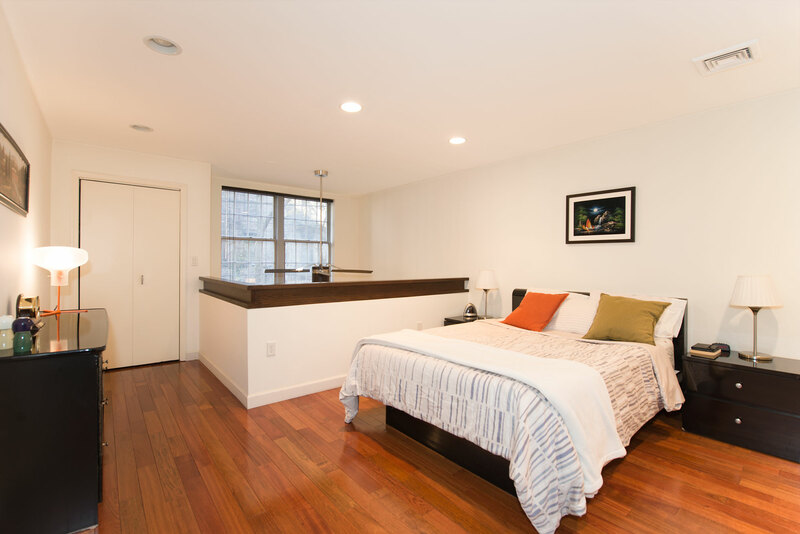 Ideally located just steps to the ferry, Elysian Park, and uptown Hoboken nightlife.